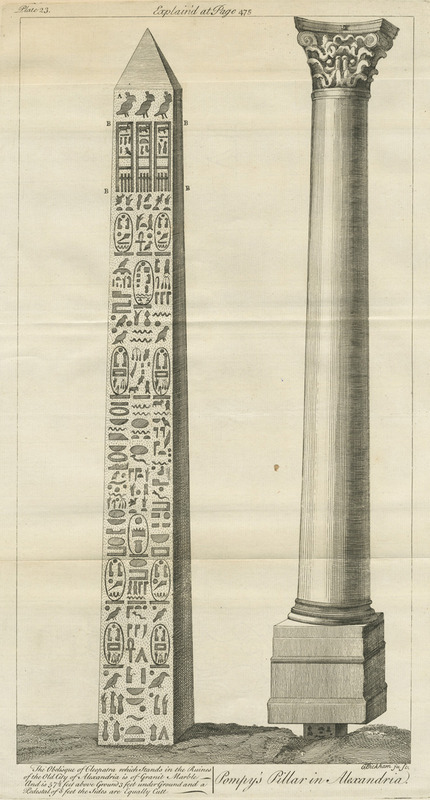 The obelisk of Cleopatra and the triumphal pillar of Diocletian or Pompey's pillar in Alexandria. 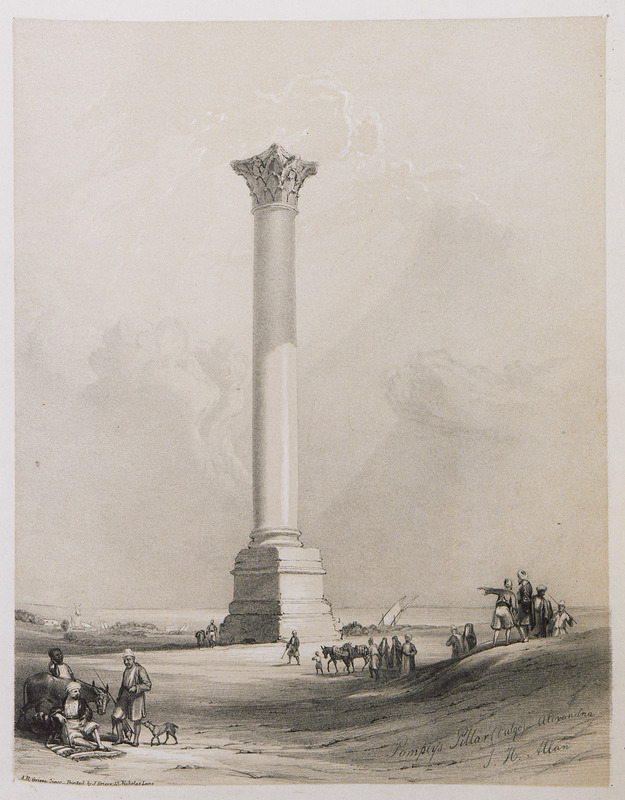 Pompey's Pillar (Triumphal pillar of Diocletian) in Alexandria. 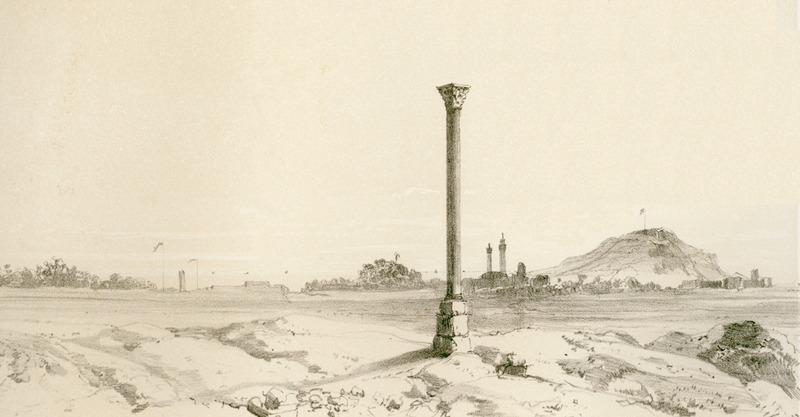 The Triumphal pillar of Diocletian (Pompey's Pillar) in Alexandria. 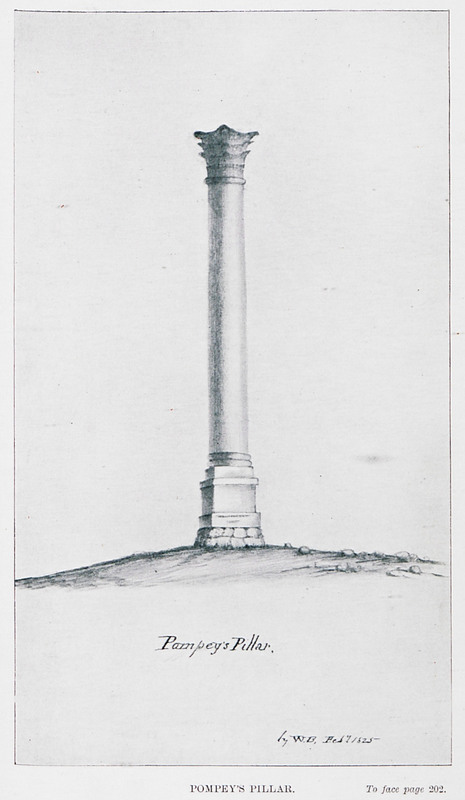 The column of Pompey (triumphal column of Diocletian) in Alexandria. 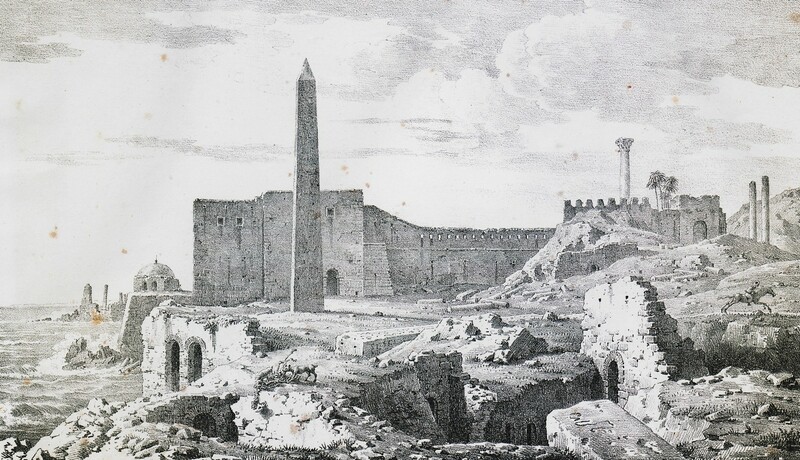 Panoramic view of Alexandria with the triumphal column of Diocletian (Pompey's column). Pompey's Pillar, also known as Triumphal pillar of Diocletian, in Alexandria, Egypt. 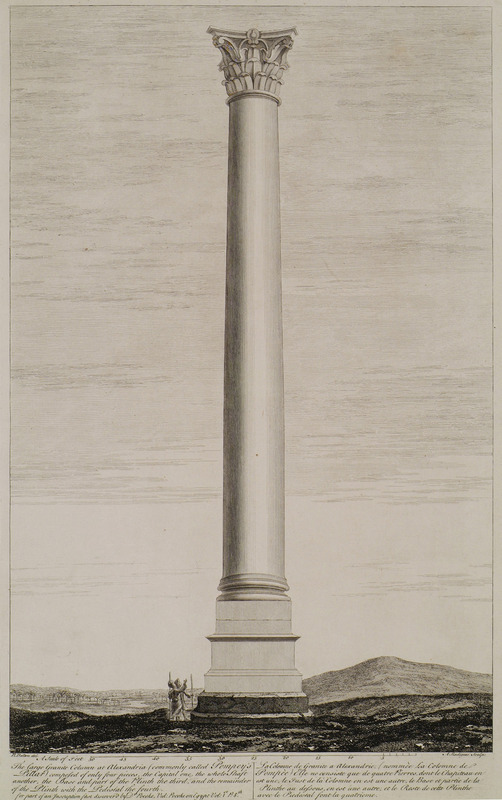 The triumphal column of Diocletian (Column of Pompey) in Alexandria. 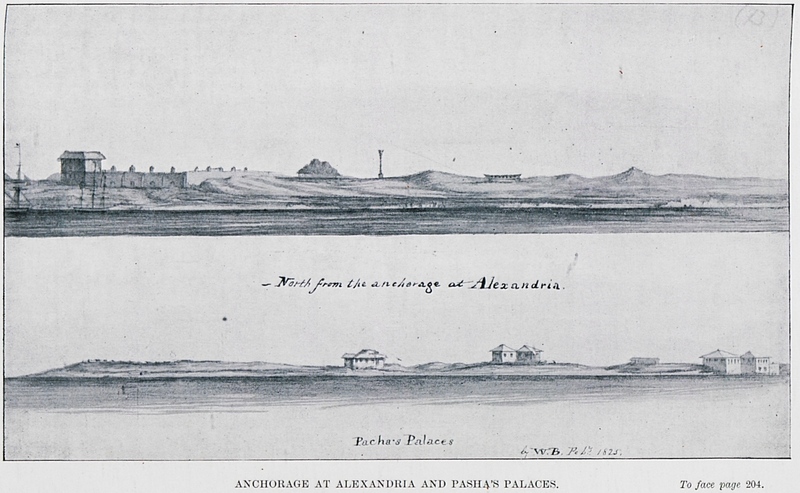 The anchorage of Alexandria. Top: On the left, Qaitbay fortress. 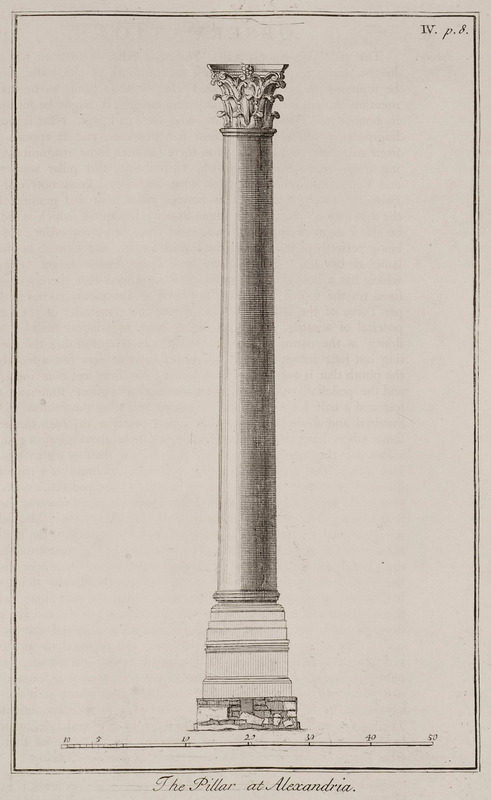 In the middle, the triumphal column of Diocletian (Column of Pompey). Bottom: The Pasha's Palace. 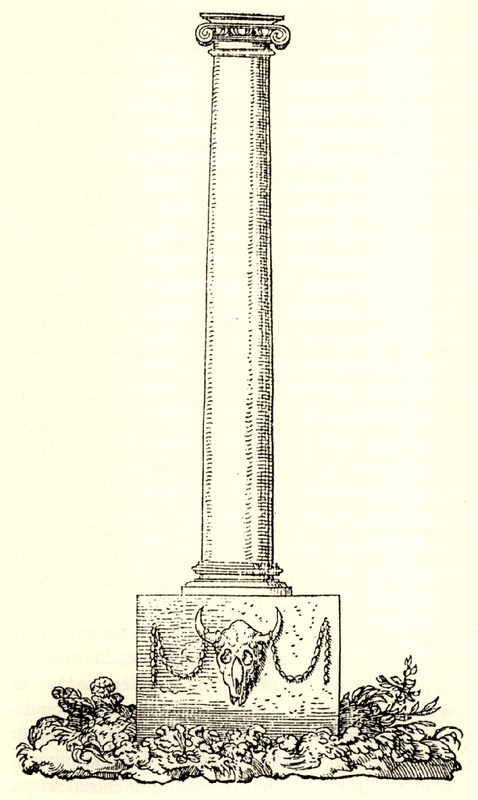 The obelisk of Cleopatra at Alexandria. In the background, the triumphal column of Diocletian or Pompey's Pillar.